Flipkart’s The Big Billion Days discount sale is going on in full swing with huge discounts on various products. A large number of smartphones from all manufacturers is up for grabs. The sale is currently on and is slated to end on 17 October. It is the best time to purchase the smartphone of your dream without burning a huge hole in your pocket. We have made a list of some best smartphones that you can lay your hands upon during this discount season. Please Note: In order to get the discount pricing benefit, you need to install the flipkart app, you can’t get these discounts if you try to buy from the desktop browser. 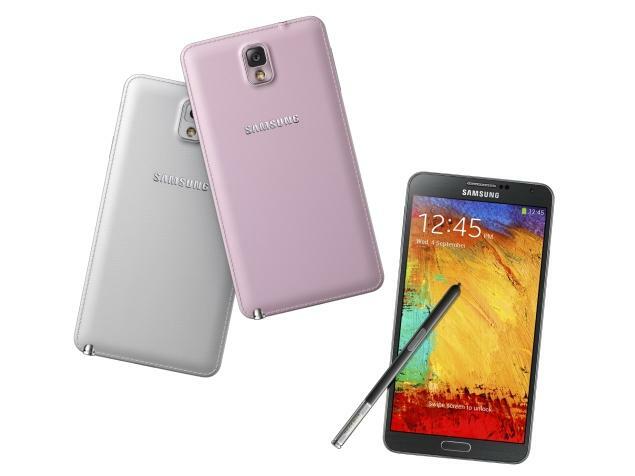 Samsung Galaxy Note series smartphones are famous for the powerful performance they offer and the mind blowing specifications they boasts off. 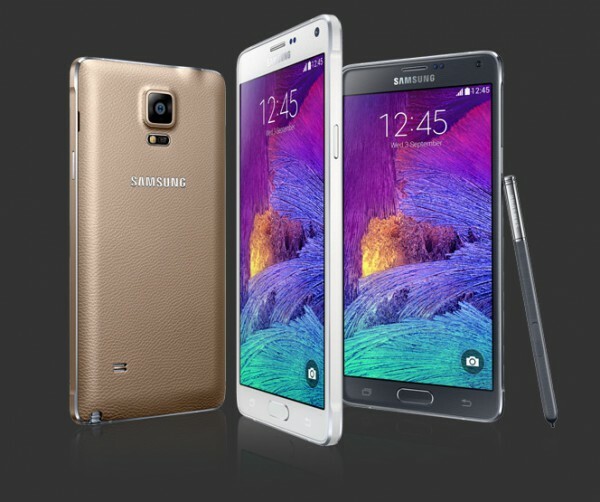 Samsung Galaxy Note 3 is still holding solid grounds despite of being launched two years back. It comes with 5.7 inch Super AMOLED display with Full HD (1920 x 1080 pixels) resolution and Gorilla Glass 3 protection. It packs a 2.3 GHz Quad core Qualcomm Snapdragon 800 MSM8974 processor coupled with 3 GB RAM. The internal storage capacity is 32 GB which can be expandable up to 64 GB. It has 13 MP rear snapper and 2 MP front snapper and is powered by a 3200 mAh battery. Extra 10% off on payment via State Bank of India Credit and Debit cards. 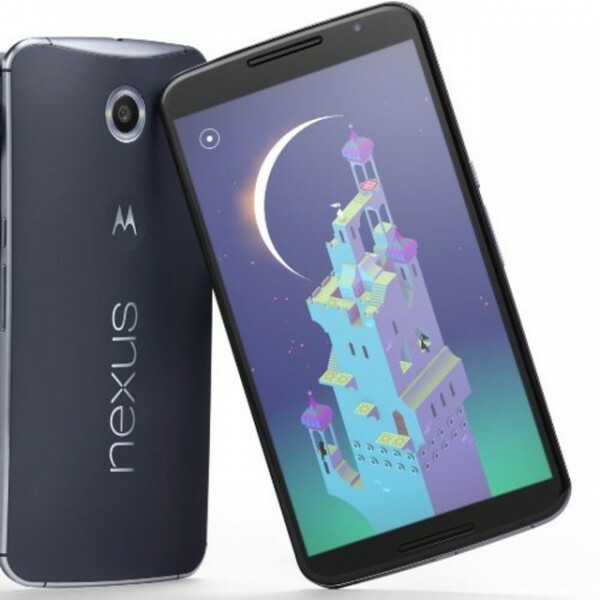 Motorola Nexus 6, Google’s flagship smartphone of 2014 is still giving stiff competition to many high end smartphones. Nexus 6 boasts of a larger 6 inch AMOLED display with Quad HD (1440 x 2560 pixels) resolution and comes with Gorilla Glass 3 protection. Powered by a Quad core Qualcomm Snapdragon 805 processor clocking 2.7 GHz, Nexus 6 comes with 3 GB of RAM. Internal storage capacity is 32 GB and features the 13 MP and 2 MP camera combination with a powerful 3220 mAh battery underneath. Samsung Galaxy Note 4 was last year’s head turner with its exquisite design and top notch specifications.It is easily anticipated as one of the best mobiles of 2014 without a shadow of a doubt. This smartphone features a 5.7 Inch Super AMOLED display with Quad HD (2560 x 1440 pixels) resolution and comes with upgraded Gorilla Glass 4 protection. A 2.7 GHz Quad core Qualcomm Snapdragon 805 processor is powering it coupled with 3 GB RAM. The internal storage is 32 GB which can be expanded up to 128 GB. It runs on a 3220 mAh battery. Optics include 13 MP rear and 3.7 MP front snapper. 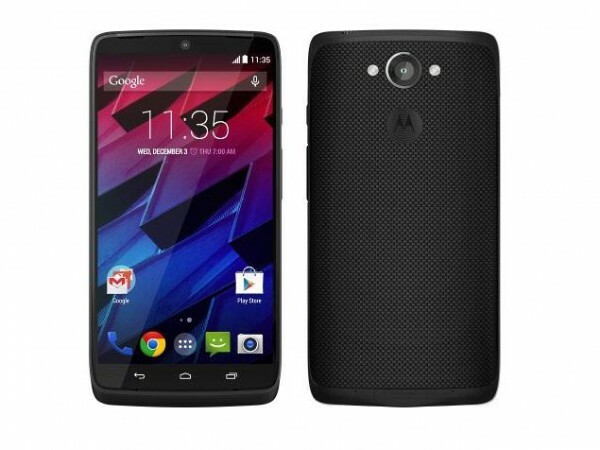 Launched this year with much fanfare Moto Turbo is an awesome smartphone with high end specifications. With a powerful camera and big battery this smartphone proudly stands tall in the battle of flagships. Moto Turbo comes with a 5.2 inch AMOLED display with Quad HD (2560 x 1440 pixels) resolution along with Gorilla Glass 3 protection. It packs a 2.7 GHz Quad core Qualcomm Snapdragon 805 APQ8084 processor coupled with 3 GB RAM. It comes with non-expandable storage of 64 GB. Optics on this smartphone include 21 MP rear snapper along with 2 MP front snapper. It comes with a huge 3900 mAh battery. Mi 4, Xiaomi’s offering in India has been in the spotlight since the day it was launched. Mi 4 has extremely beautiful MIUI coupled with top notch hardware. Sold out like hot cakes this smartphone is one of the most popular smartphones launched by a Chinese manufacturer.It features a 5.0 inch Full HD (1080 x 1920 pixels) display and runs on Android v4.4 with Xiaomi’s MIUI 6 on top of it. A 2.5 GHz Quad core Qualcomm Snapdragon 801 processor coupled with 3 GB RAM. The internal storage capacity of this smartphones is 16 GB. Camera specifications include 13 MP rear and 8 MP front snapper. 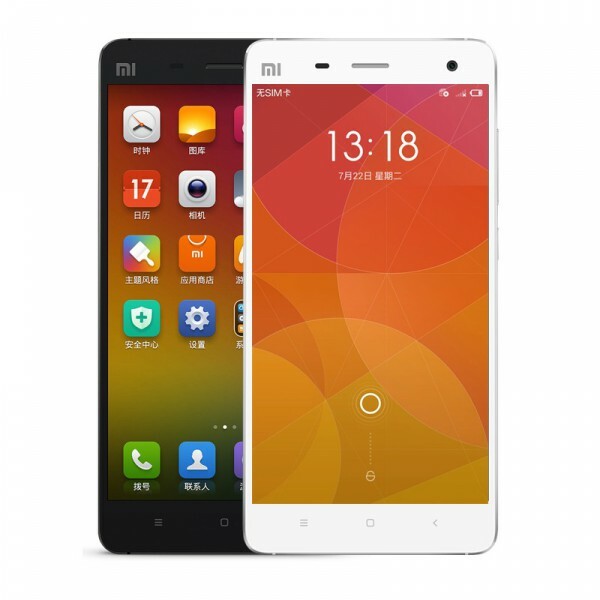 Mi 4 is drawing power from a 3080 mAh battery. Note: The discounts are app only feature and eligible while purchasing these smartphones on Flipkart’s Mobile App. There are countless number of mobile phones that are being sold on unbelievable prices during this season’s Big Billion Day sale. We have tried to highlight some of the smartphones which are offering huge discounts in order to help you choose a better smartphone at much lower prices. Please make sure that these offers are valid on the app only and are eligible till the stock lasts. Last date for these offers to end is 17 October. So guys hurry up. Don’t miss these deals.